Location is arguably the most important factor when choosing a home, and if you’re a house-hunter, you probably have a dream area in mind. 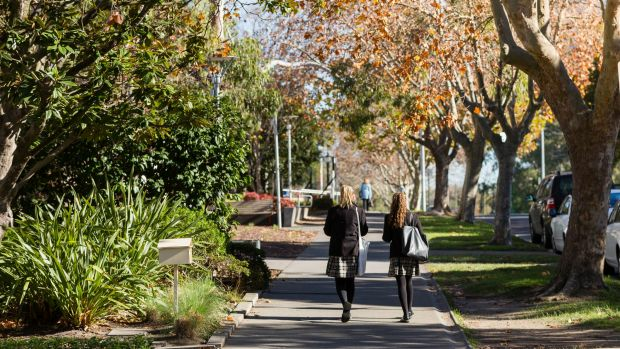 It might be a suburb you love that feels just beyond your grasp or a specific school catchment you’re desperate to get into. Targeting properties with turn-offs that can be easily fixed or adjusting the type of property you’re looking for may open up more possibilities. But while certain attributes of a property can make it cheaper, some bargains might be best left on the shelf. Properties don’t necessarily need to be rundown to be discounted. 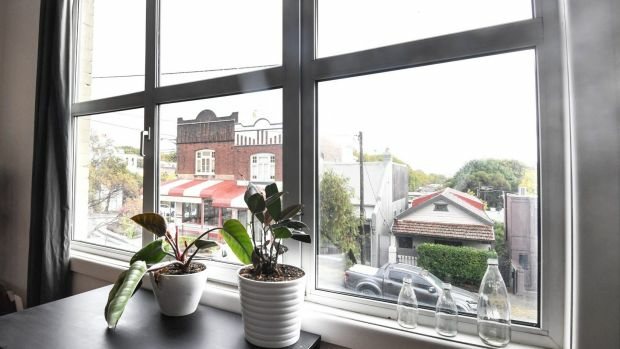 A home that isn’t styled for sale or is presented poorly is usually cheaper, and an awkward floor plan can deter many buyers, said Mayfield Property Buyers director John Carew. “It’s not going to pull on buyers’ heartstrings that much and it’s unlikely to achieve the same price premiums as the beautiful open-plan home next door,” he said. 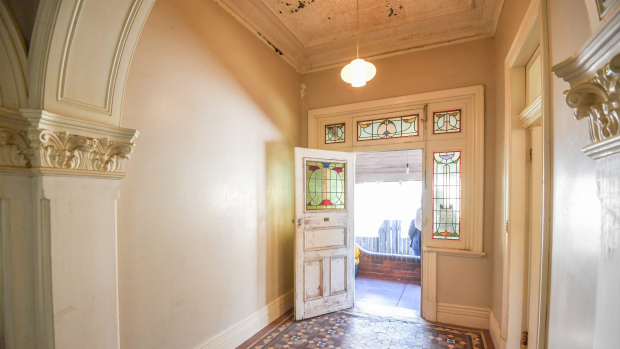 Unusual-looking houses, such as those that have lost their heritage facade through unsympathetic renovations, may be more affordable than surrounding properties, said Wakelin Property Advisory director Jarrod McCabe. Closed-in verandahs, poorly located entryways or mismatched windows are issues that can be fixed without costing a fortune. The underlying value of any property is the land on which it sits, and in many areas land comprises up to two-thirds of the value of the property. 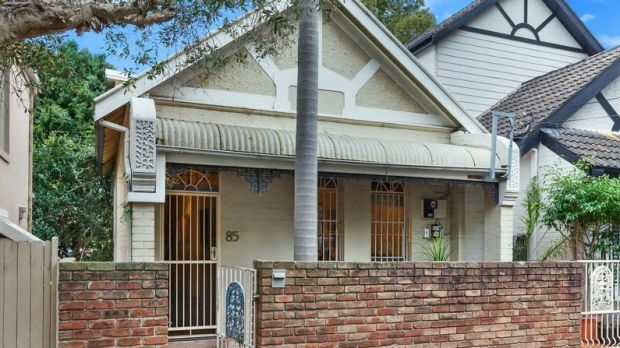 If you can find a property with a block that’s smaller than average or an unusual shape, it could knock the price down just enough to fit it into your budget, Mr Carew said. Sloping blocks are also usually cheaper. “Probably the only exception to that is waterfront blocks,” Mr Carew said. Keep in mind that these properties are more affordable because their development potential is restricted and the buyer pool is limited, which can also affect resale value. Properties that offer a similar experience to your ideal home can allow you to live in the area you love without the high price tag. If your heart is set on a free-standing brick house, but your budget won’t stretch, you might consider a semi or duplex. Similarly, a strata-titled townhouse can be a good alternative to a terrace. 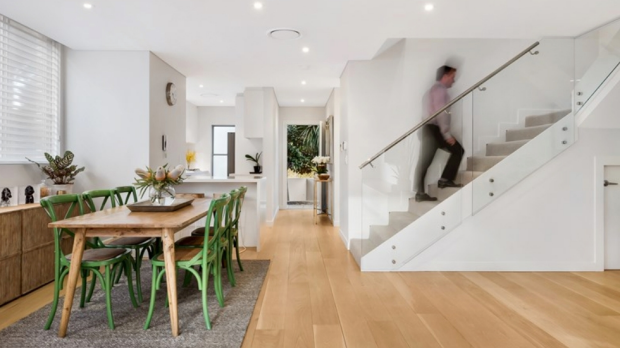 Villas and townhouses are the middle-ground between houses and apartments, and may suit budget-conscious buyers who don’t want to compromise on location, Mr McCabe said. “They’re becoming far more popular with first-home buyers, and it makes it a more affordable option to get into a desirable location,” he said. Adjusting the property type may allow you to buy into the area sooner, and if your home grows in value with the local market, it’s potentially easier to upgrade further down the track. Compromising to get into an area isn’t without its risks, and buyers should be wary of bargains, Mr Carew said. 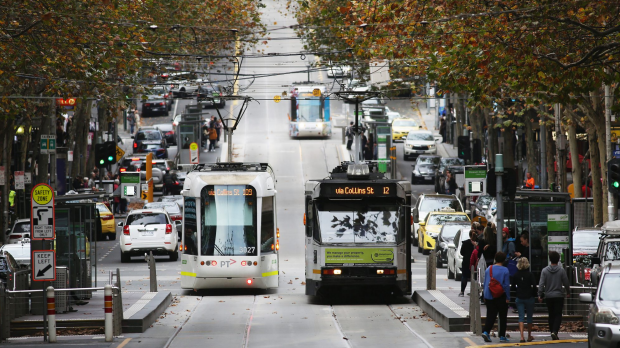 Public transport can be a double-edged sword, and Mr McCabe recommends avoiding properties backing directly onto train lines. 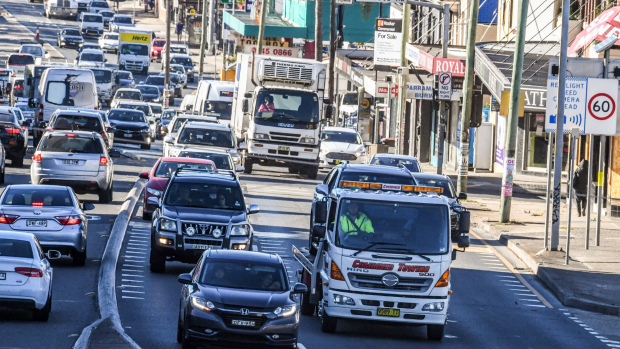 “You want to be relatively close to public transport but you don’t want it right on your doorstep,” he said. The same applies for homes under flight paths and next to industrial or commercial properties, as well as houses with backyards overlooked by apartment towers, as these properties may be harder to sell in the future.